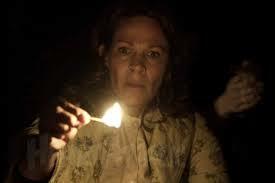 Patti Maguire Armstrong: Three Exorcists Weigh In: Should You Watch "The Conjuring"? Andrea Perron was eleven–years old then. “We were just moving into a charming, lovely old house as far as all of us where concerned,” she said in a YouTube interview. There were former owners of the house who had troubled lives, one is said to have hung herself while another was accused of murdering her baby but the charges were dropped for lack of evidence. As an adult, Andrea wrote about the experience of living in that house in her book, House of Darkness, House of Light. After the evil presence began terrifying the Perrons, they contacted world-renown investigators Ed and Lorraine Warren. The Warrens were Catholic and always answered pleas for help without charging. They felt it was a calling to help people. Lorraine at age 86 now, still helps people but only over the phone. Her husband, Ed, died in 2006. He grew up in a haunted house and on his resume has listed: "The only non-clerical demonologists recognized by the Vatican." The Warrens relied on prayer and their Catholic faith in their work. 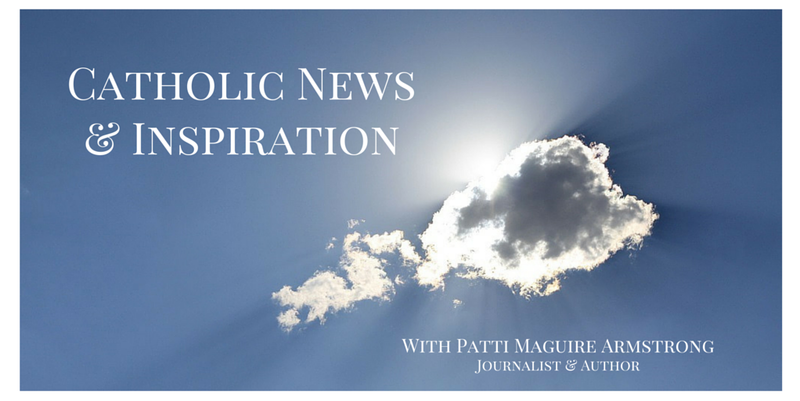 Although Ed and Lorraine’s website comes across as sensationalized and uses many secular terms rather than Catholic ones, Lorraine said that they always consulted priests when evil seemed to be involved. In such cases a priest would often take over. I consulted three exorcists for their impressions about the movie and the work that the Warren’s did. Fr. Patrick (not his real name) is a parish priest and therefore, keeps his work as an exorcist secret so as to function in his parish without undue attention. Cases come to him through his bishop after a person seeks help. Fr. Patrick, like many modern exorcists, uses a team of experts as well as a prayer team to assist him. 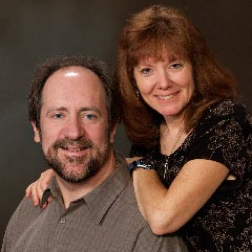 His professional team includes a clinical psychologist, a psychiatrist, and medical doctor. I asked him if he thought people should see this movie. He himself had not seen it but said he probably will. “For some people, it’s emotionally dangerous because of their imaginations,” he said. “People should know themselves and be careful.” He stated that after the movie The Exorcist, many people feared that they were possessed. Fr. Gary Thomas of the Diocese of San Jose in California is a parish priest and was trained as an exorcist at the Vatican in 2005. He is the priest that inspired the movie The Rite. Although he had not seen the movie when I spoke with him, he said he planned to watch it. Thomas was familiar with Lorraine through a priest who called him several years ago to consult about a case Lorraine was helping with. “I don’t think you open yourself up to evil just by going to a movie,” he said. “The problem is when evil is glorified which is very different than going to a movie on the topic of evil.” He said that when he was involved in consulting on the movie The Rite the focus was on God and faith in the face of evil. Msgr. 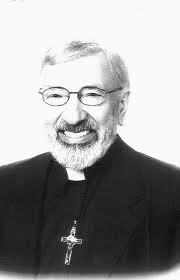 John A. Esseff was ordained a priest in the Diocese of Scranton on May 30th 1953. 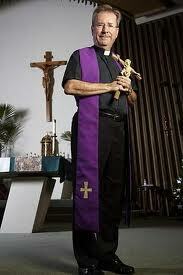 He has been an exorcist in the diocese for 45 years. 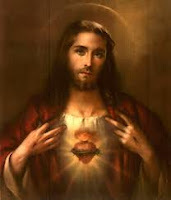 While he warns against getting attracted to evil by becoming overly interested in it, he said we do not need to fear it. Patti's latest 2 books, Big Hearted: Inspiring Stories From Everyday Families and Dear God, I Don't Get It have just been released. There are those who stay at home, and there are those who travel the world.